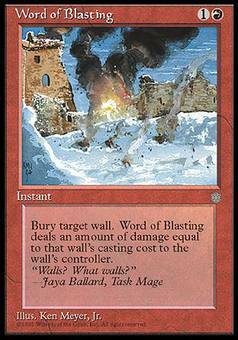 Wrath of Marit Lage ($0.15) Price History from major stores - Ice Age - MTGPrice.com Values for Ebay, Amazon and hobby stores! 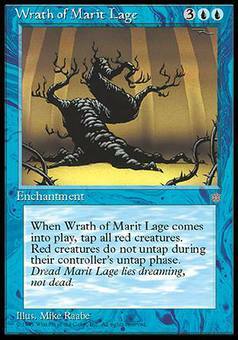 Card Text: When Wrath of Marit Lage enters the battlefield, tap all red creatures. 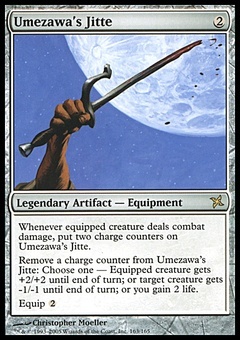 Red creatures don't untap during their controllers' untap steps. Flavor Text: Dread Marit Lage lies dreaming, not dead.